There is a question in my mind that which company should design the nozzle of jet engine - the aircraft designer or the engine designer? You will see that the engine is designed without the nozzle. e.g. You see something just like the following come out from the manufacturer (Trent 700). But in fact you will see it on aircraft just like this (Trent 700 on A330). Which company designs this duct/nozzle/intake? The aircraft designer (in this case Airbus) or the engine designer (in this case Rolls Royce)? I suspect there will be some collaboration between the two (as the nozzle partly determines the performance of the engine), but this is primarily the domain of the aircraft designer. Only he/she knows the (aerodynamic) specifics of the integration of the power plant on the aircraft and is able to make a proper trade-off, for example regarding ground clearance. Not the answer you're looking for? Browse other questions tagged aircraft-design jet-engine engine-design or ask your own question. How much would it cost for a large airline to switch engine manufacturer for their planes? 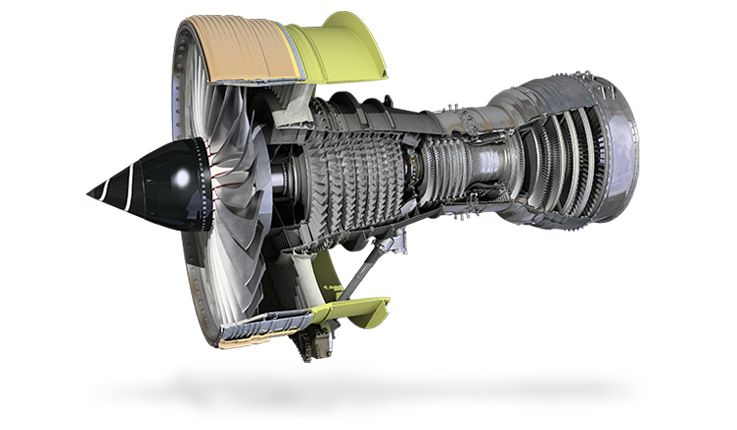 What is the future of manufacturer independent jet engine maintenance repair and overhaul (MRO) services? What should I study to understand basics of aircraft construction? Any unique characteristics to identify aircraft engine?